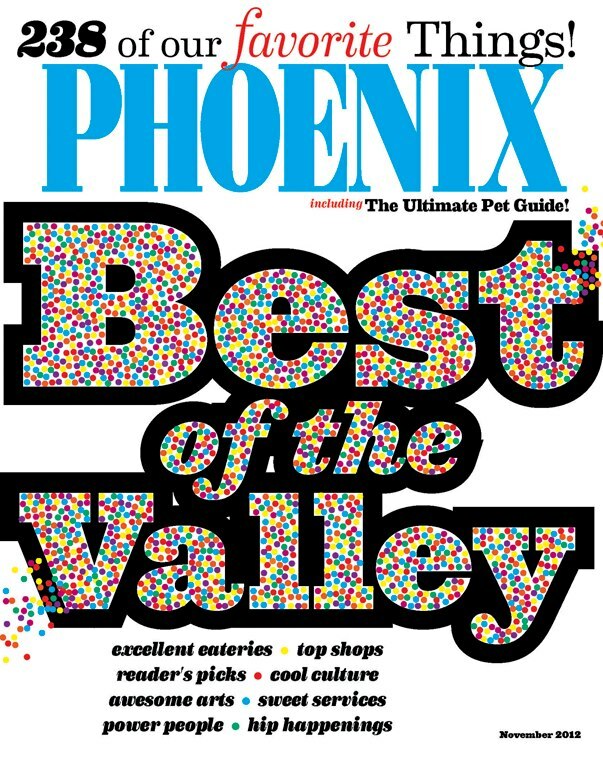 Thank You, Phoenix Magazine Readers! 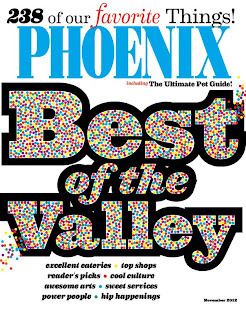 We are so humbled by the Phoenix Magazine readers who have - for the eighth year in a row - voted Cactus Flower to be the Best of Phoenix's "Best Florist!" Boss's Day is next week. Do you have a great boss? Email us at info@cactusflower.com to tell us WHY your boss is "boss", and they could win a succulent dish garden and Harkins movie passes for Boss's Day! Entries may include a few sentences, poetry, photographs, or links to videos hosted on a website (i.e. YouTube). Email us by Thursday, 10/11. Up to three winners will be chosen on Friday, 10/12. Deliveries will be made to the winning bosses on Monday, 10/15. *Nominated bosses must be in the Phoenix metro area. Photo entries must be under 1MB in size.